It's not currently possible to change the from address when writing a reply or forwarding a message you received in one of your accounts, though you can switch aliases. 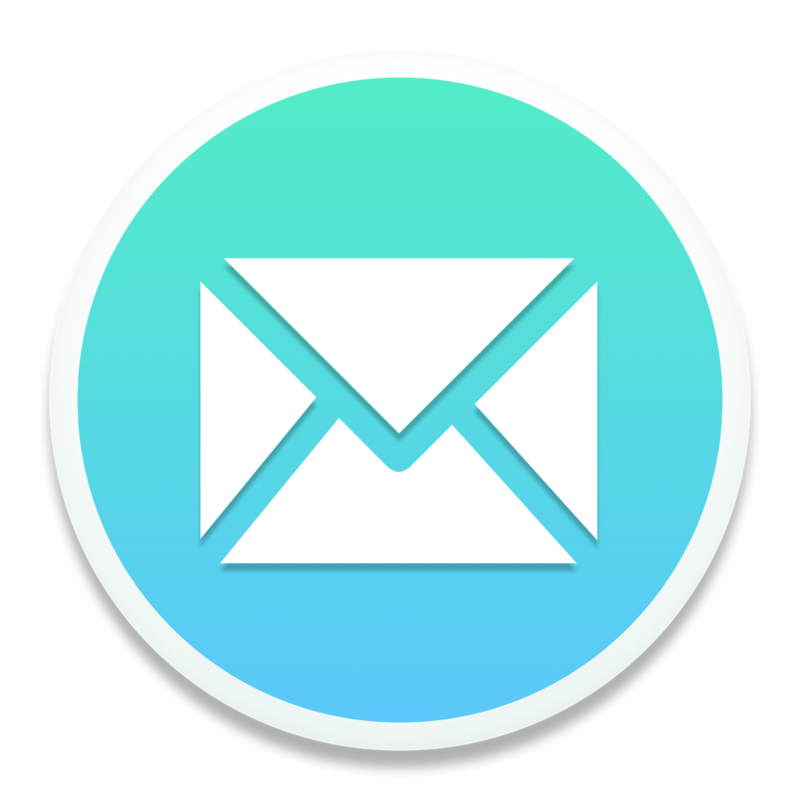 Setting the From address is currently only possible when composing a brand new email. We're hoping to add support for this behavior in the future. Stay tuned!